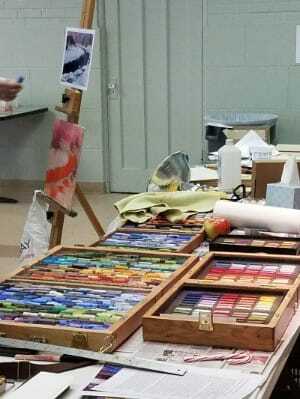 In an enjoyable and highly informative workshop, Diane Edwards shared her techniques for painting with pastels. 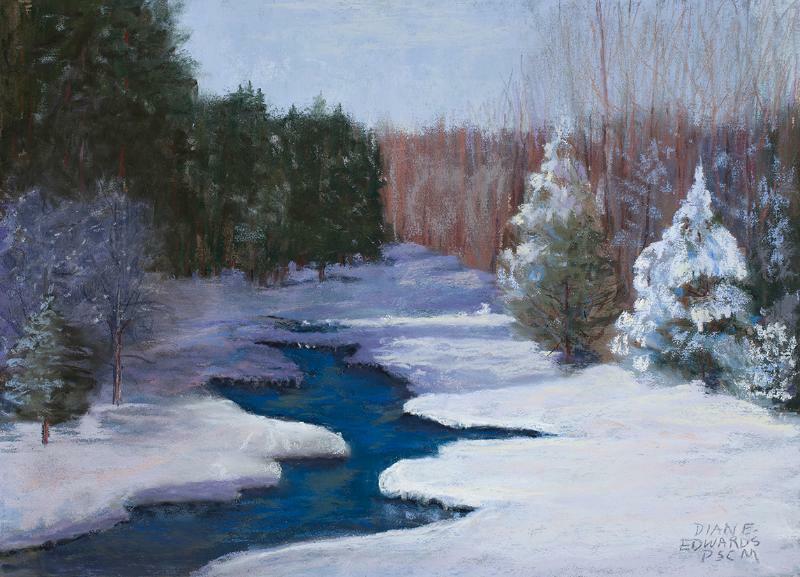 She covered texturing substrates yourself and the importance of using warm colors for the underpainting of a winter scene. 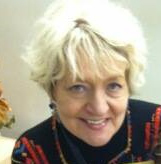 Diane discussed the newest info about pastels, paper or substrates and other things people are doing.